Let us help you get the most from Facebook Ads. This new set of tools will uncover big opportunities and simplify your reporting. If your customers are on Facebook and you use Facebook Ads to connect with them, we have just the thing for you! 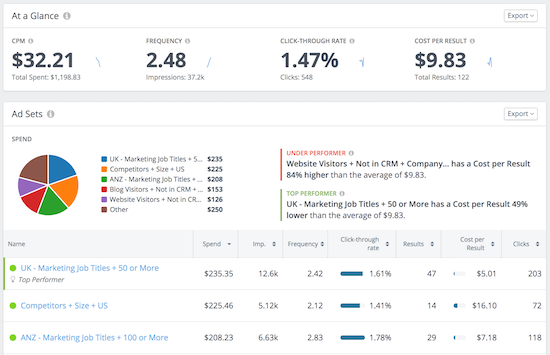 We launched Facebook Ads Analytics, the easiest way for you to unlock campaign opportunities, bolster ad performance, and solve reporting pain. You can read the full guide, but here are a few highlights. 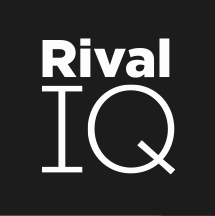 Analyze multiple ad accounts within your Rival IQ account. Email alerts for top performing and underperforming ad sets and segments.